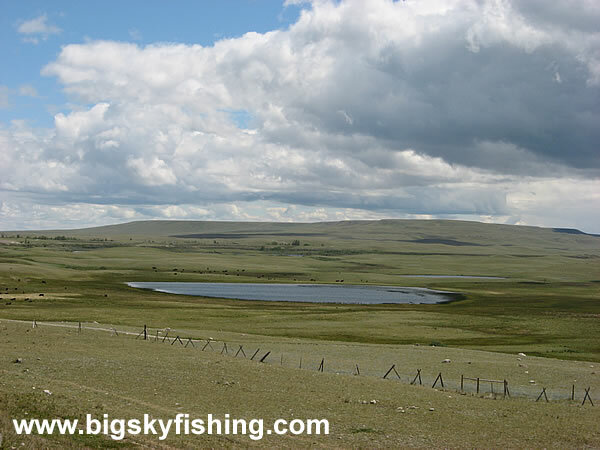 The primary lake along the Northern Rocky Mountain Front Backcountry Drive is Pishkun Reservoir. However, a number of other small ponds do exist, and are used mainly for irrigation or for cattle. More Information and Maps about Northern Rocky Mountain Front Backcountry Drive.